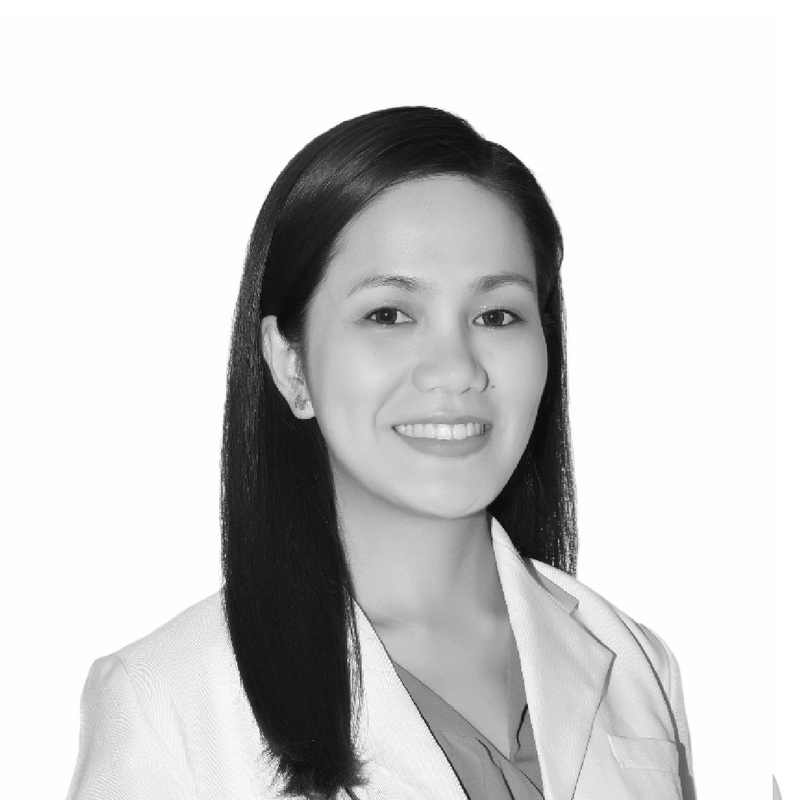 Dr. Cherry has more than 5 years of healthcare experience in both General Medicine and Pediatrics in the Philippines and in UAE. She practiced in her home country as a school physician, pediatric junior consultant, and as a telemedicine doctor. For career upgrade, she decided to move to UAE and has worked in one of the Polyclinics in Deira. She earned her medical degree from University of Santo Tomas, an institution which holds the distinction of being Asia’s oldest existing university, one of the top 4 universities and houses the first medical school in the Philippines. She completed her 1 year of Medical Internship and 3 years of Pediatric Residency Training at Makati Medical Center, a Joint Commission International (JCI) accredited premier hospital located at the country’s primary central business district Makati City, Philippines. She is also a licensed Medical Technologist in the Philippines.